How Do I Choose the Best Cochlear Implant Surgeons? A mistake made during cochlear implantation surgery may cause long-term facial paralysis. Surgery for cochlear implants may last for several hours. The best cochlear surgeon is one that is included in a person's health plan. Ear infections in cochlear implant patients typically require aggressive treatment. Not all patients with severe hearing loss are eligible to receive a cochlear implant. 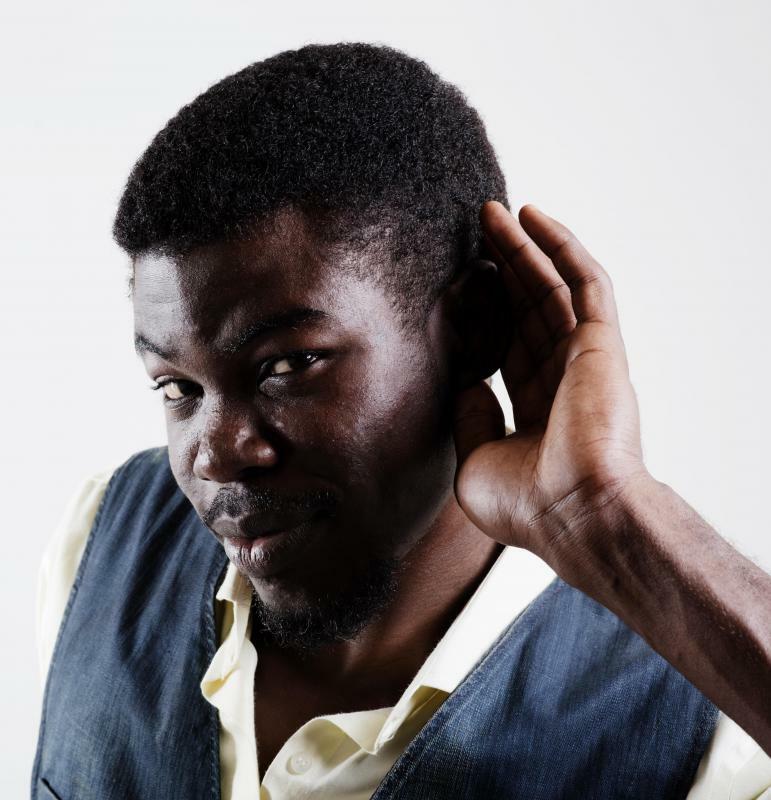 Hearing impairment can compromise the quality of life that an individual has the potential to enjoy. Thankfully, electronic devices known as cochlear implants can propel a handicapped person to a greater future. These products generate vibrations and sensations that improve the overall hearing of a person with a hearing disability. Selecting cochlear implant surgeons is largely based on the access that you have to different medical facilities, the type of health care coverage available, in addition to the age of the patient. With all of the logistics aside, the best cochlear implant surgeons will make the operation as emotionally painless as possible and lead to better overall hearing. Someone who qualifies for a cochlear implant has experienced extreme hearing loss. Most insurance providers should include coverage for these operations. The best cochlear surgeon should include one that is included in your health plan, but the research does not stop there. Make sure that you are provided with a sufficient pre- and postoperative education on what to expect from the cochlear implant surgeons that you are considering. You need to know that the doctor will be there not only to prepare you mentally for the surgery but for any concerns and potential problems that might ensue after surgery. Even though the surgeon may have hundreds of patients, you should feel like the only one when it comes time for your operation. In addition to risks associated with surgery, there may be changes to the regulatory landscape that dictate which hearing devices can be used. Also, just like with any product, there can be recalls and other protective measures taken to ensure the safety of cochlear implants in the future. The best cochlear implant surgeons will communicate these industry standards when necessary and changes along the way with patients. Cochlear devices are inserts and can become damaged or lost. Most likely, there is a pool of cochlear implant surgeons to choose from in the region in which you live. Convenience dictates that the doctor who is located in close proximity to where you work or live would be a practical choice as long as the surgeon lives up to other medical standards. Surgery for cochlear implants lasts up to several hours on average. 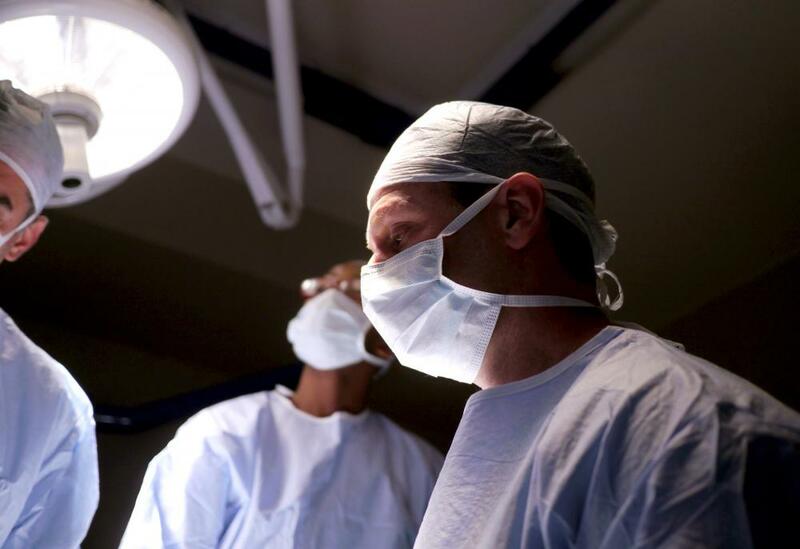 It is usually an outpatient surgery that requires a patient to undergo anesthesia. 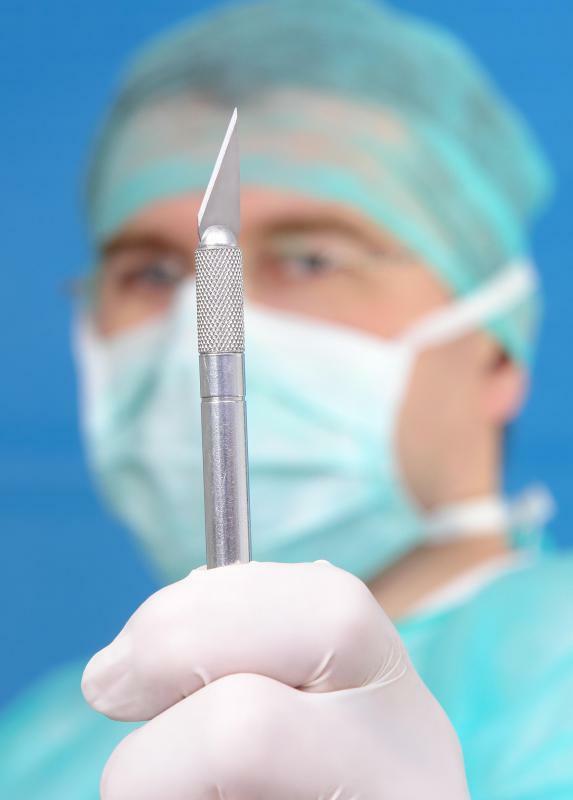 The performance of the implant should not begin immediately as the patient needs time to heal from incisions made during the surgery. In choosing from the best cochlear implant surgeons, measure these expectations against the procedures outlined by the medical professionals you are considering. What Is a Cochlear Implant Simulation? What Is a Bilateral Cochlear Implant? What is a Cochlear Transplant? What are the Benefits of Cochlear Implants for the Deaf?